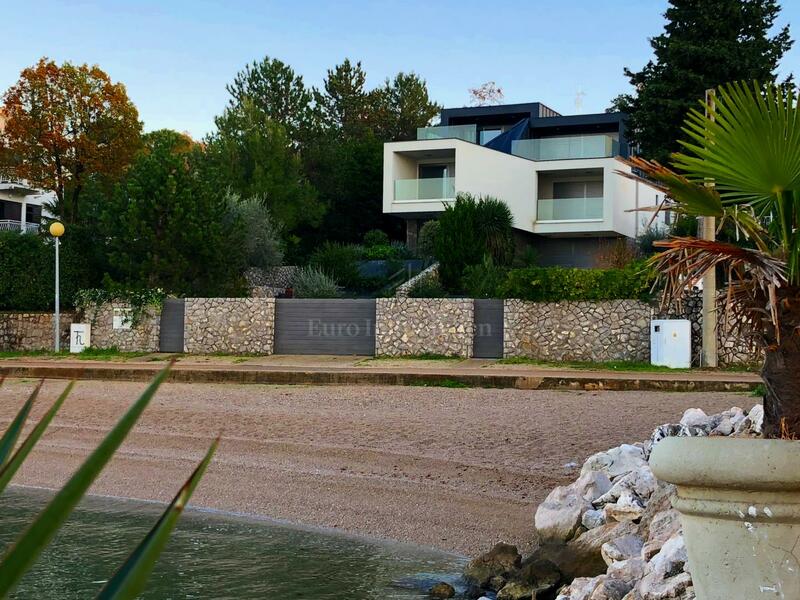 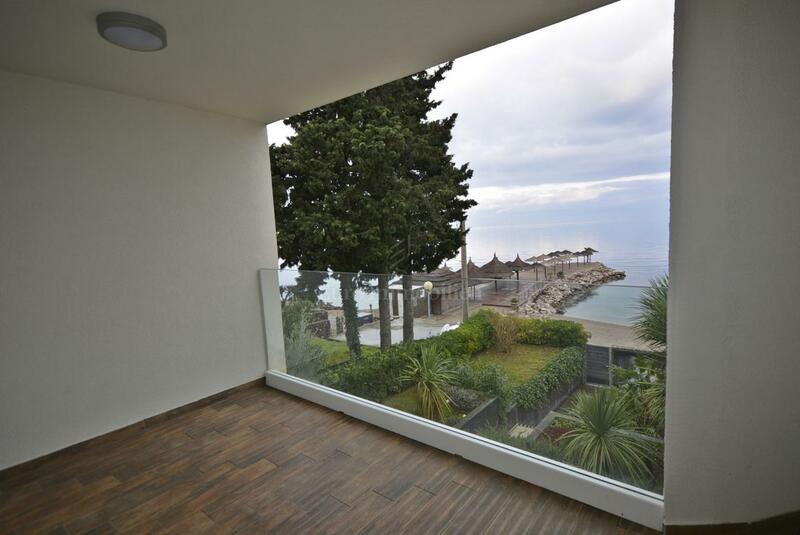 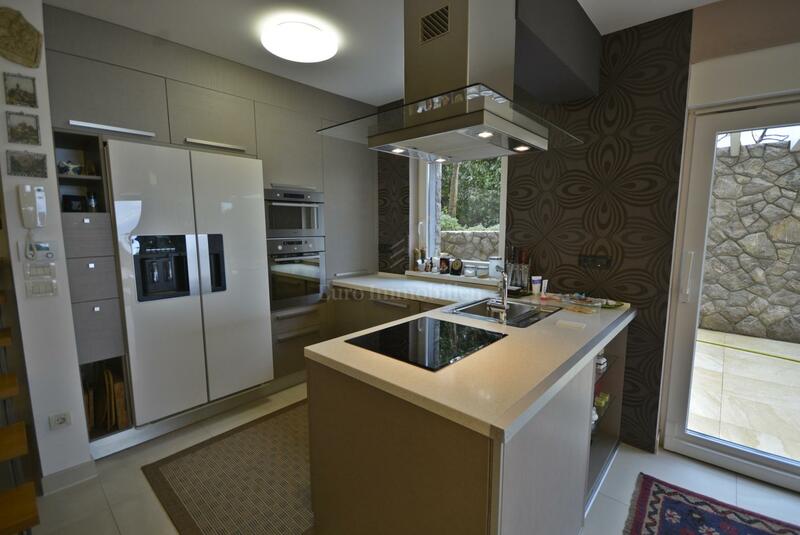 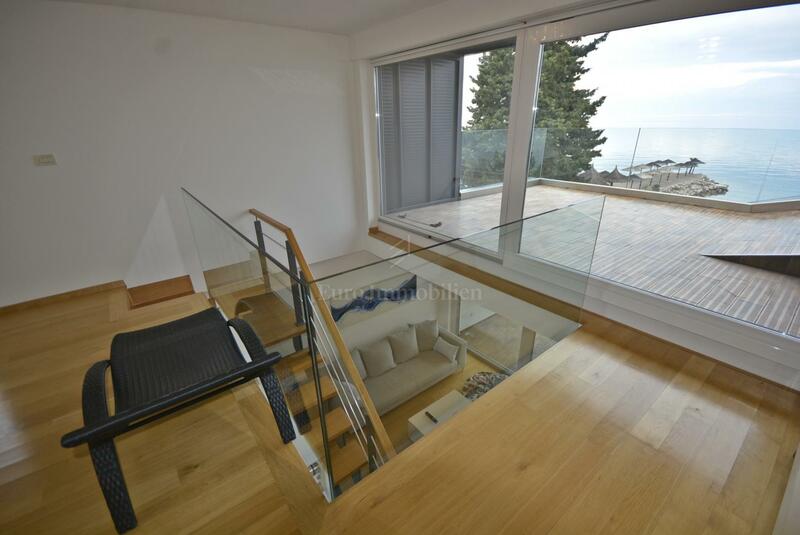 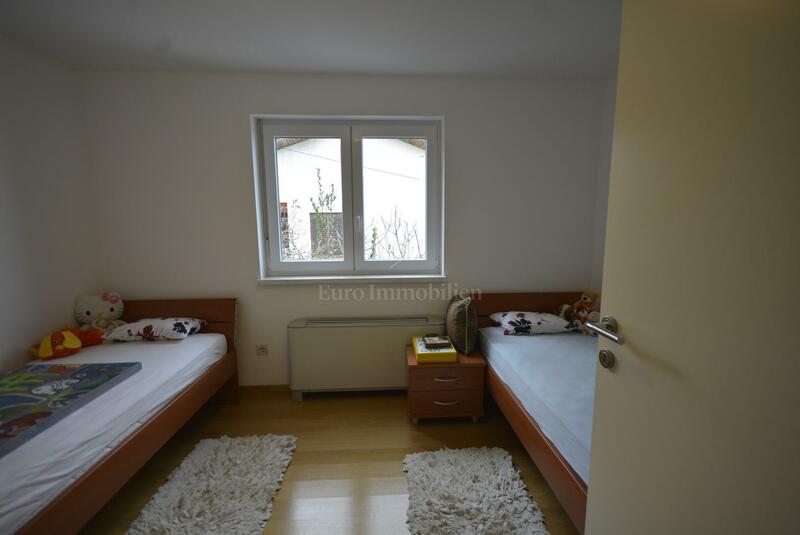 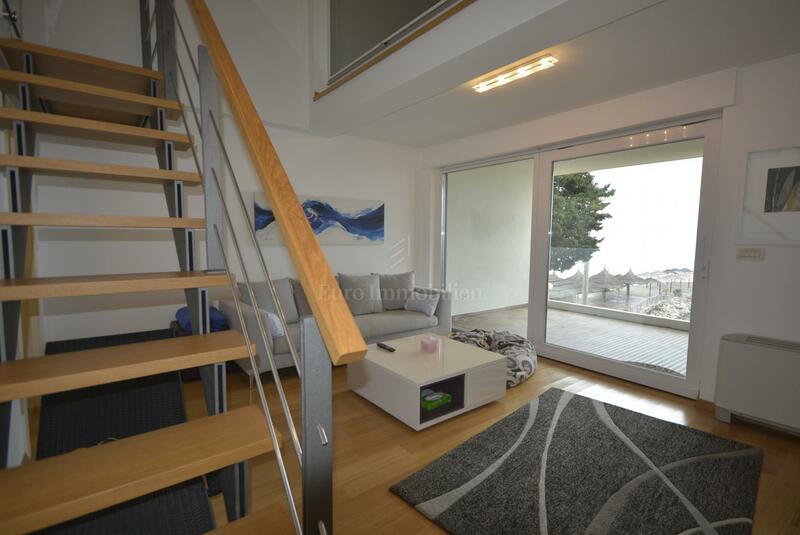 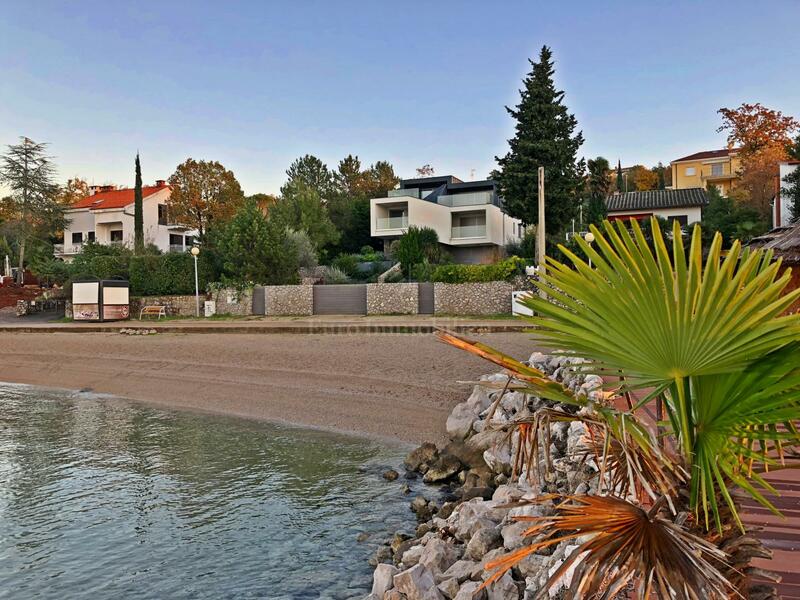 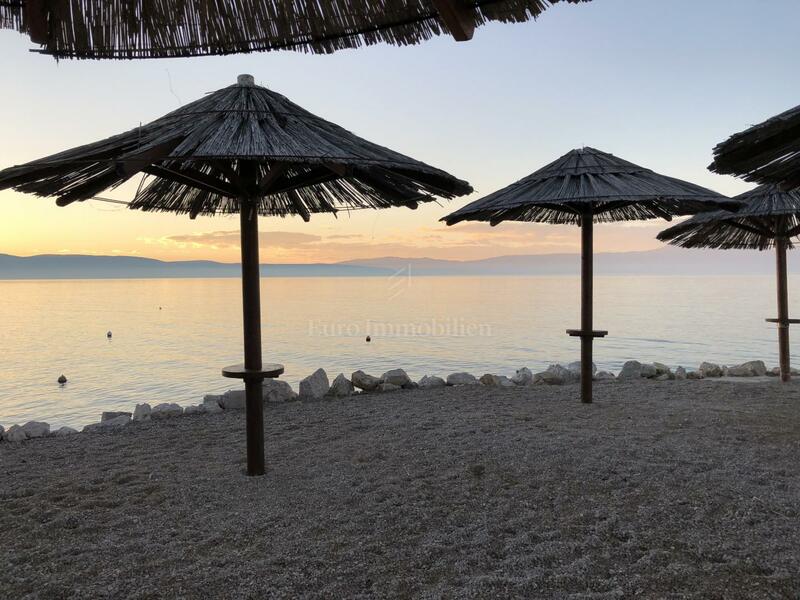 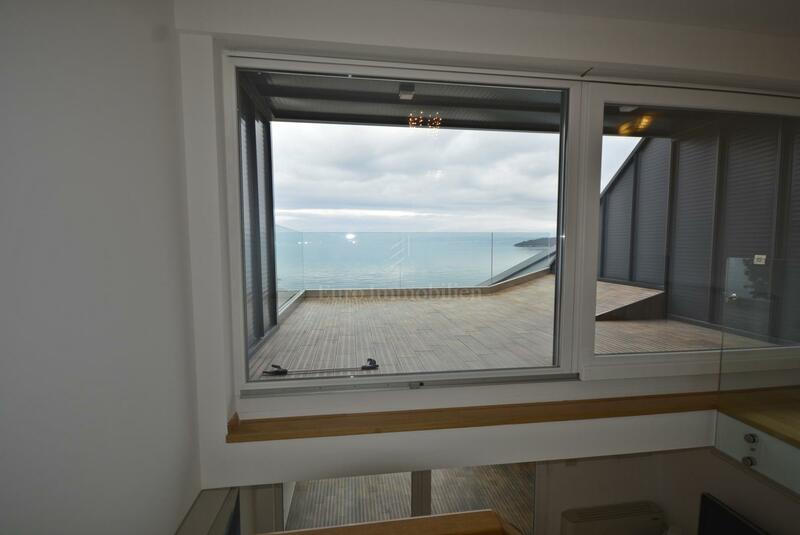 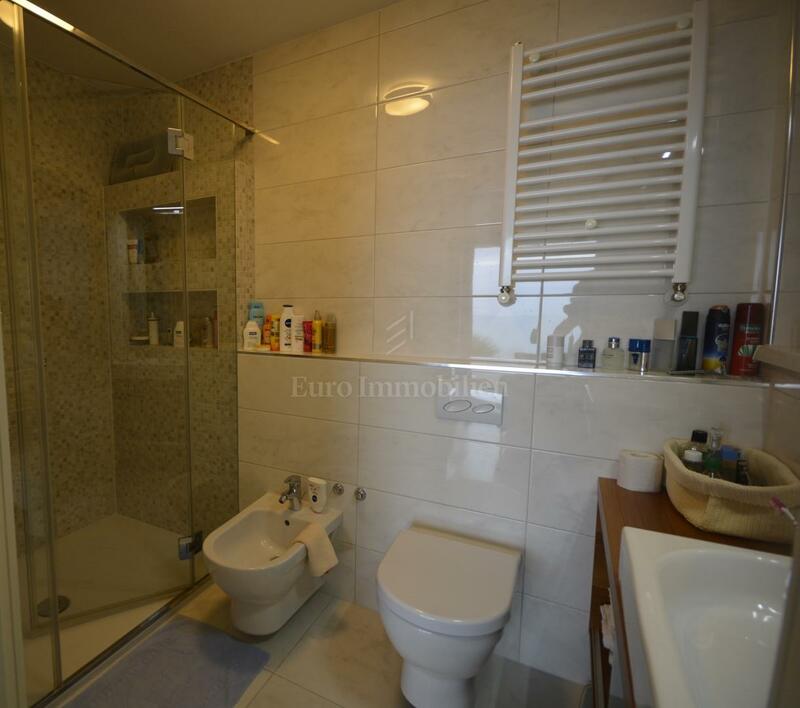 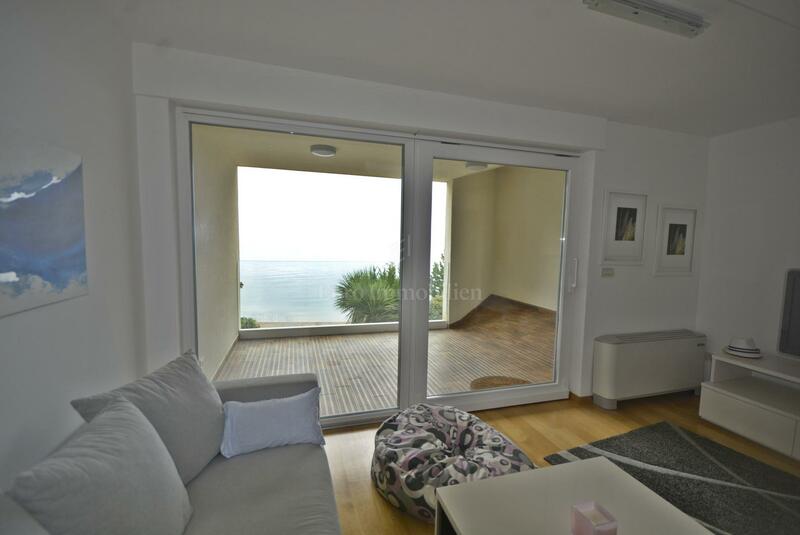 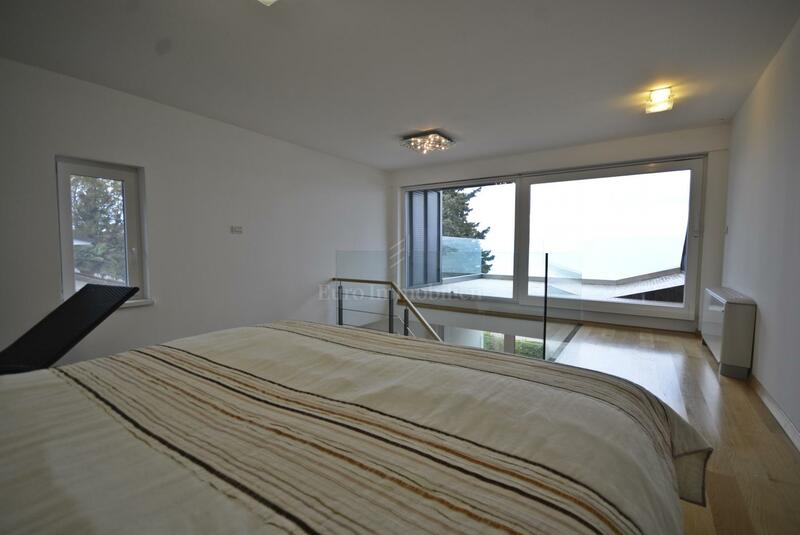 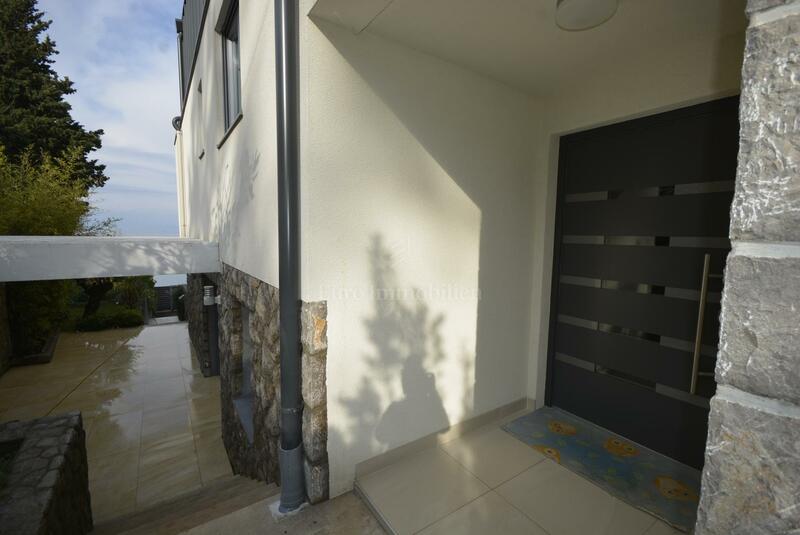 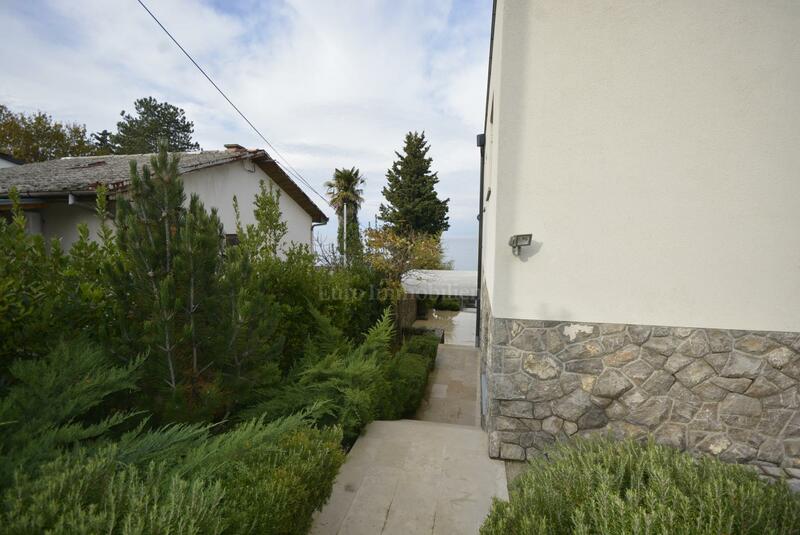 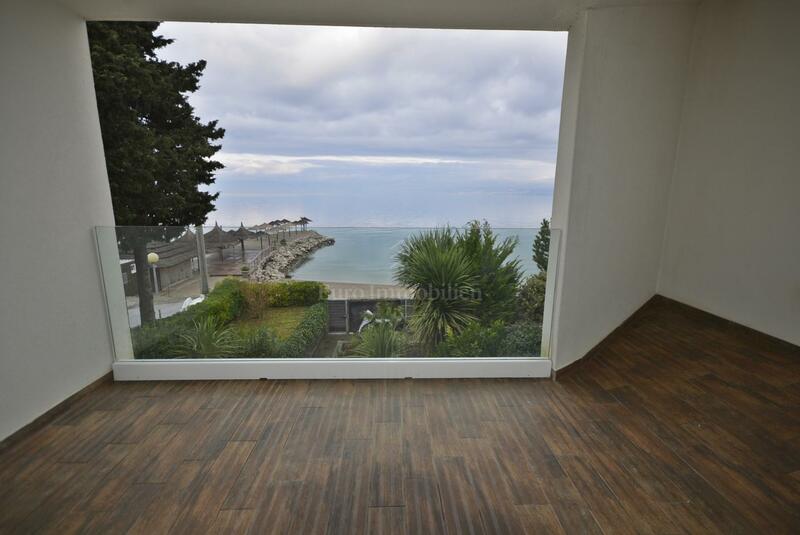 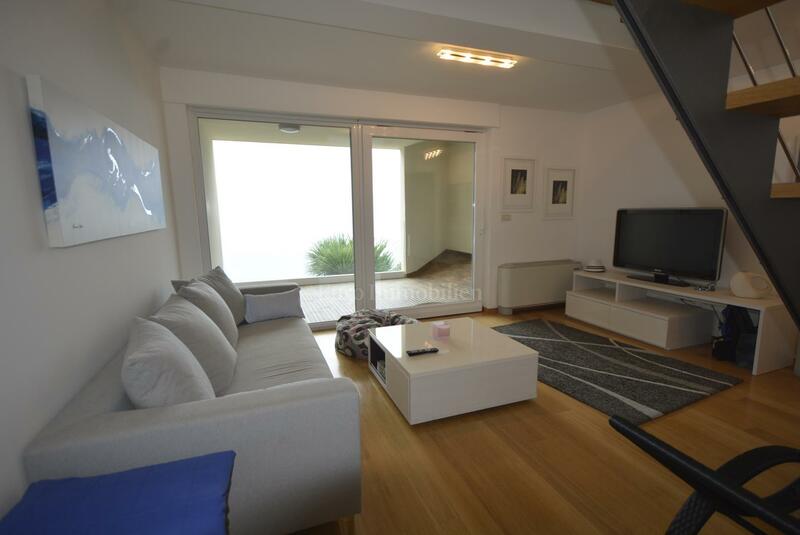 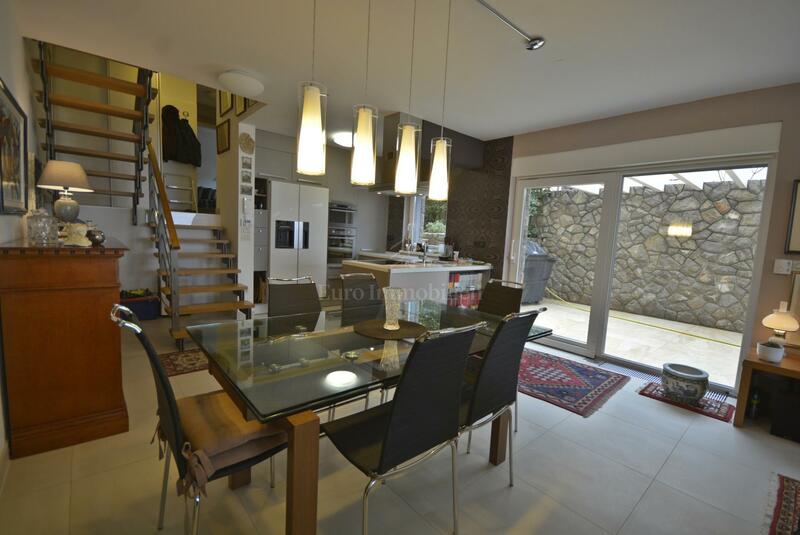 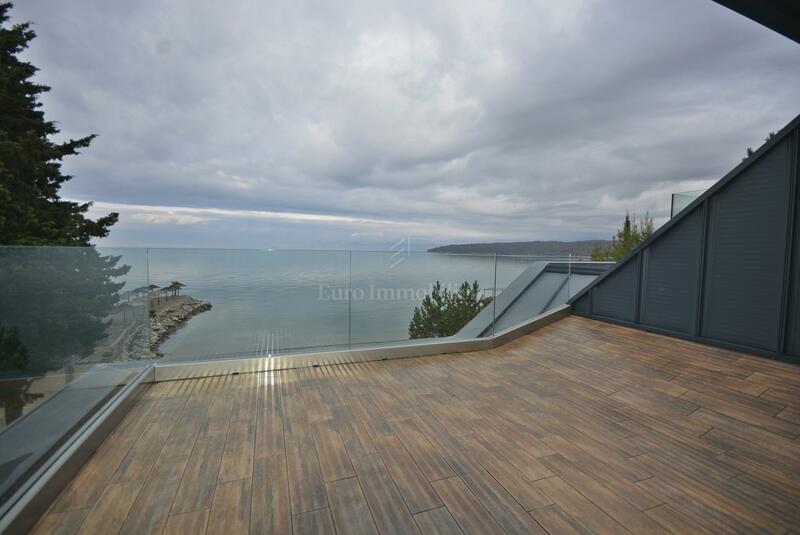 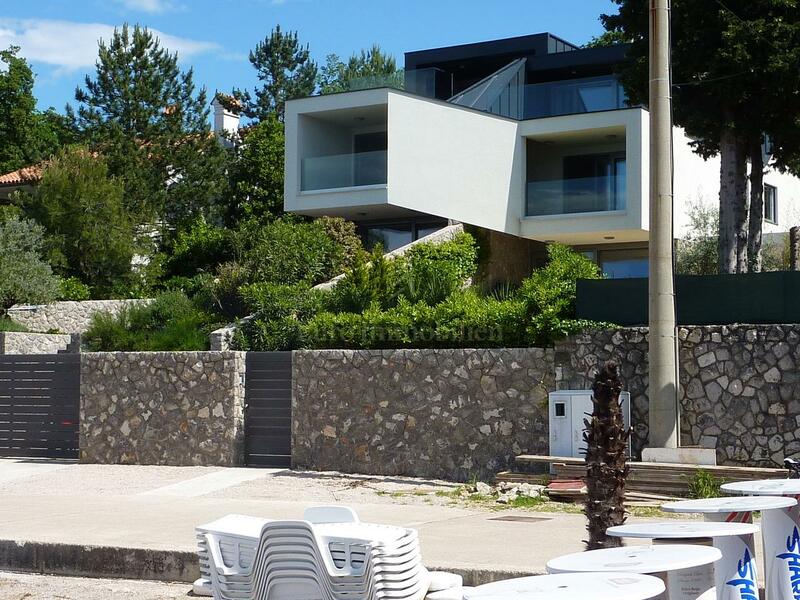 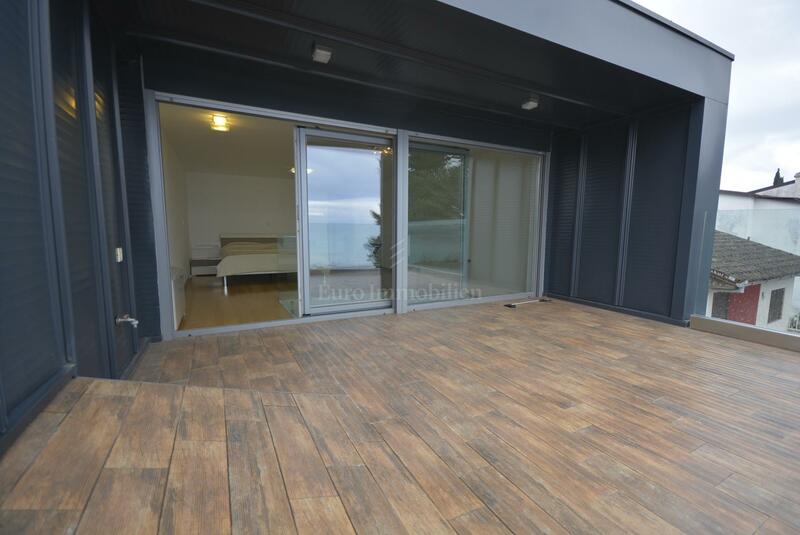 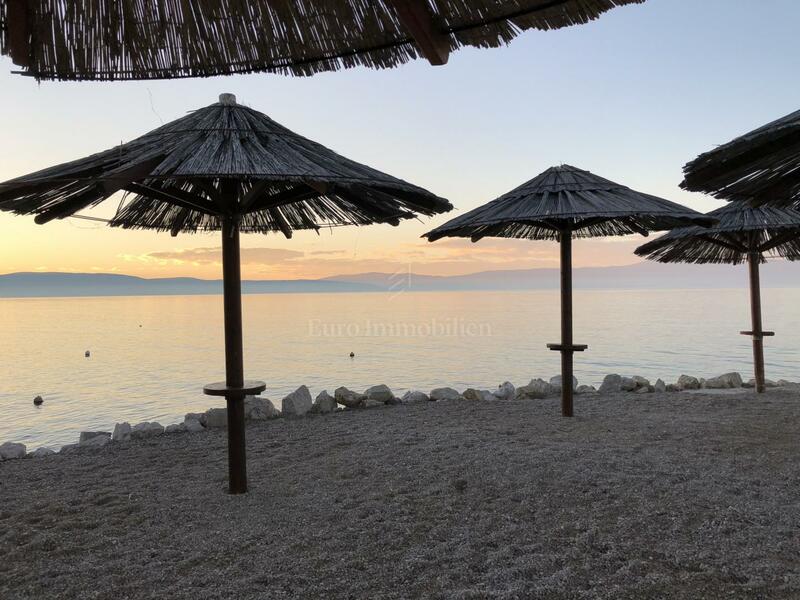 In Njivice a modern semi detached villa of renowned architectural office is for sale on the impressive location next to the beach with a beautiful sea view. 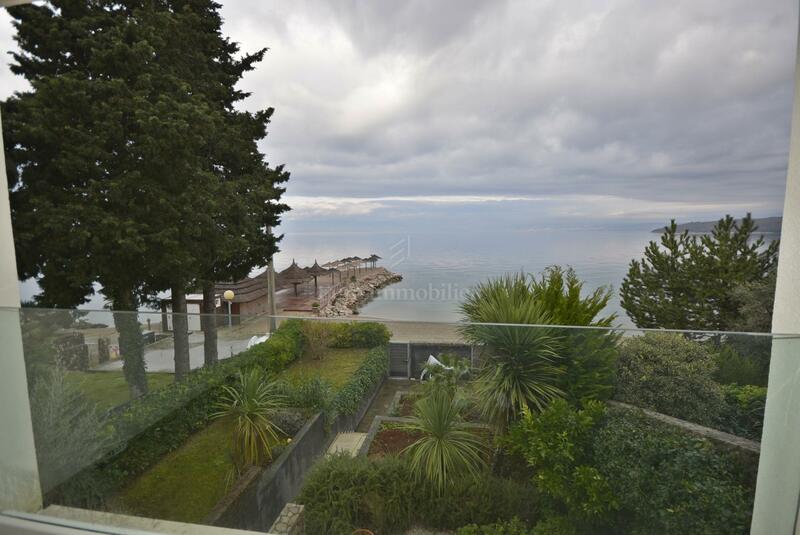 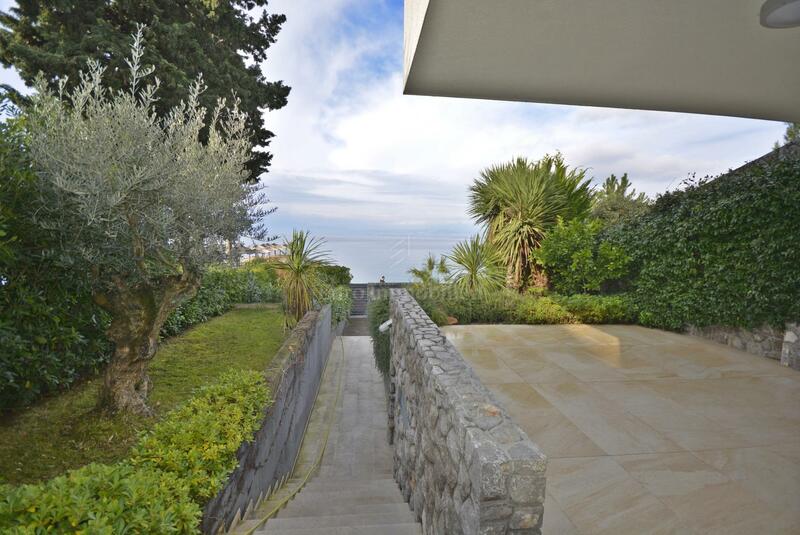 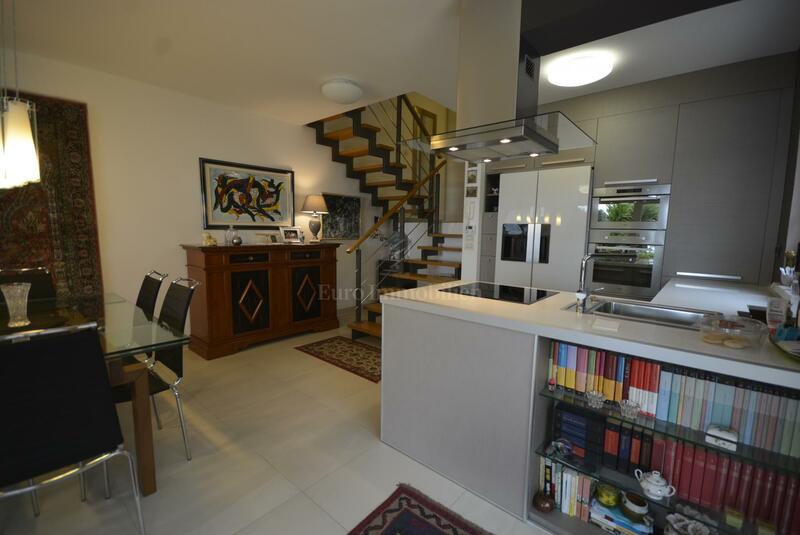 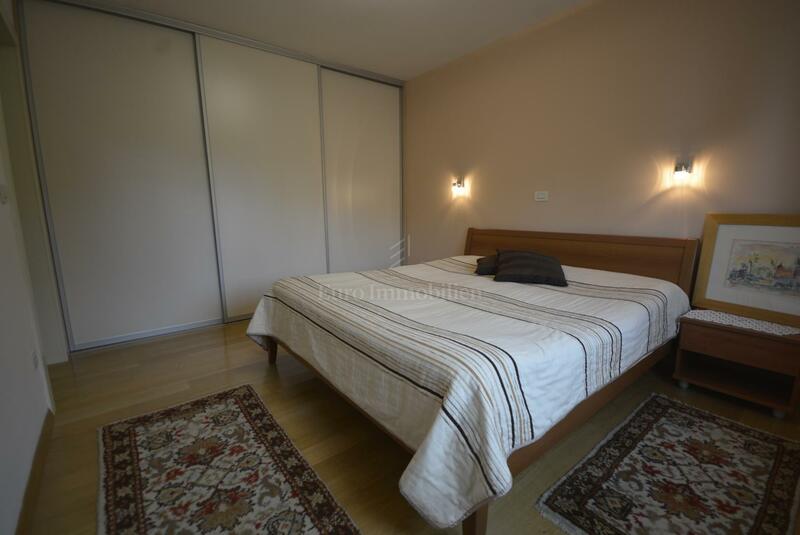 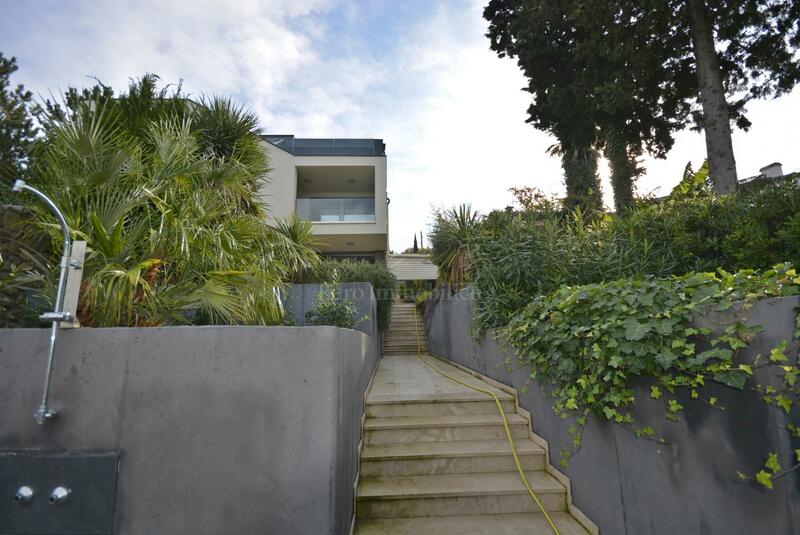 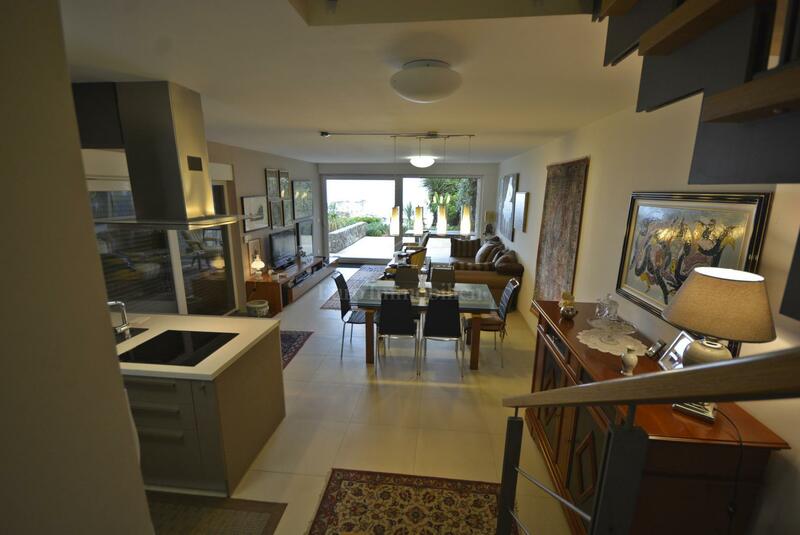 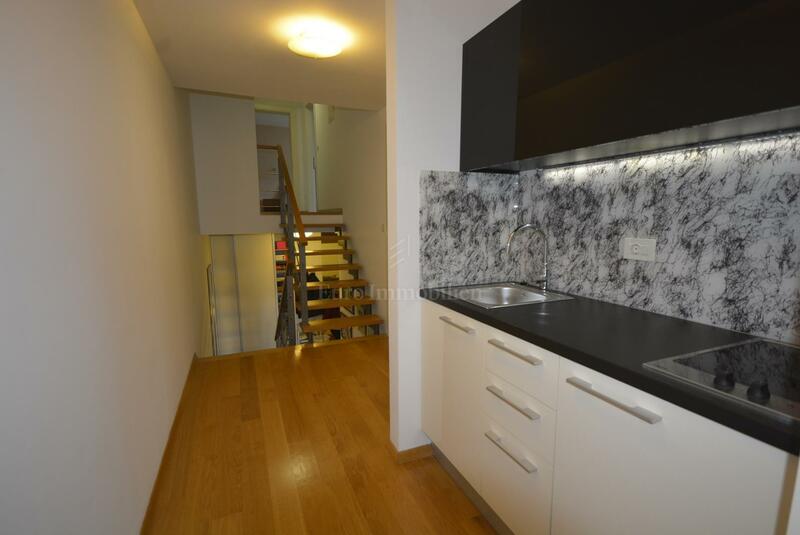 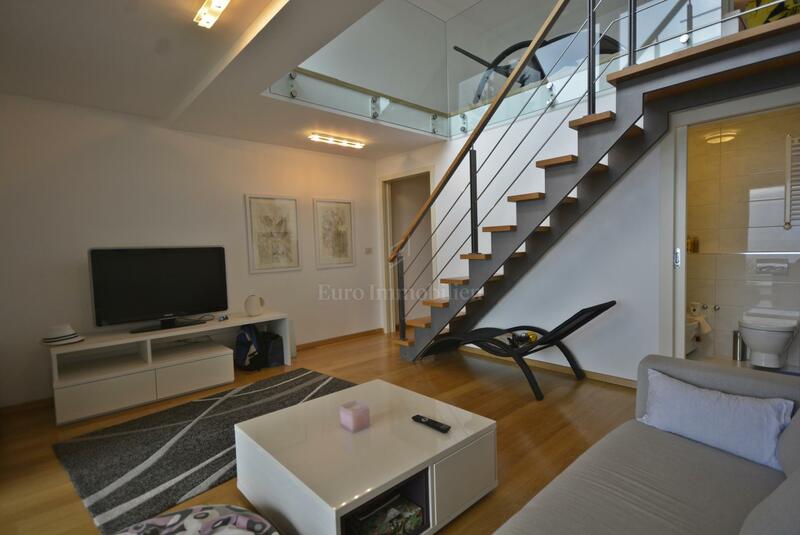 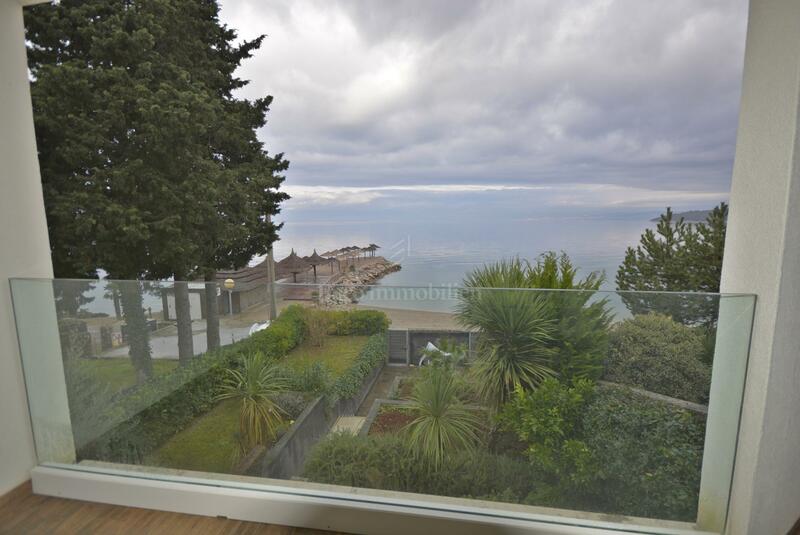 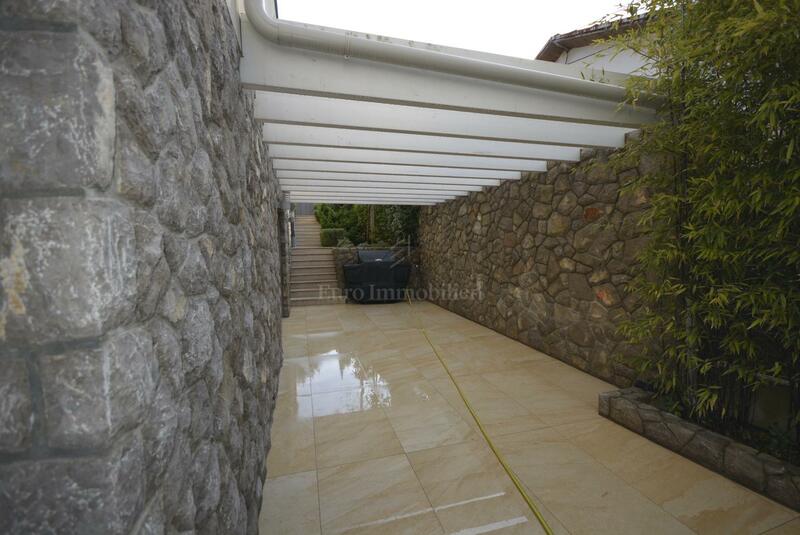 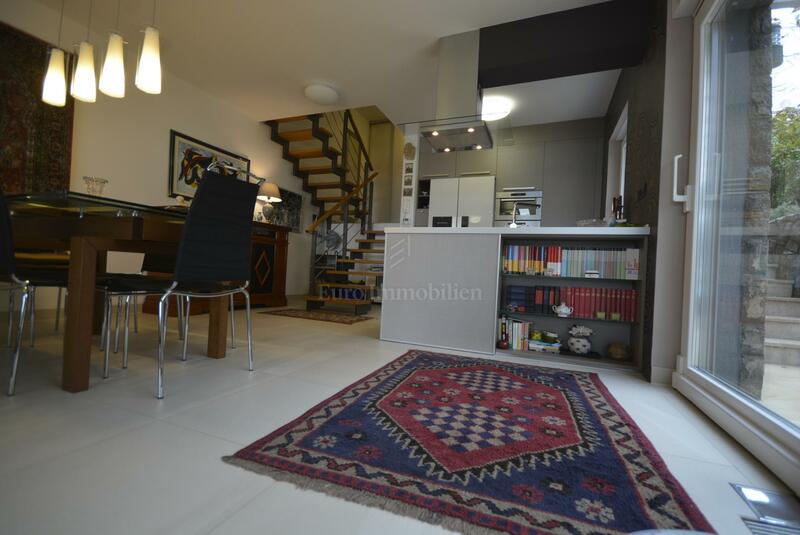 The villa has an area of 170 sqm and extends over three floors. 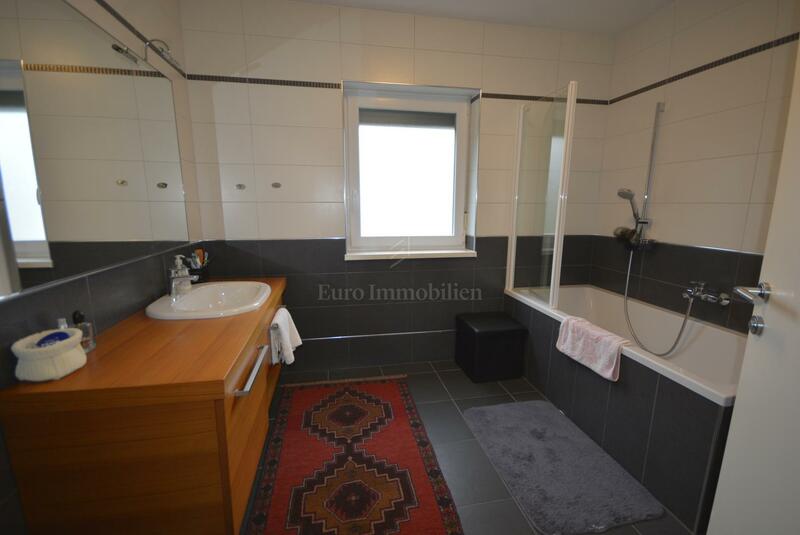 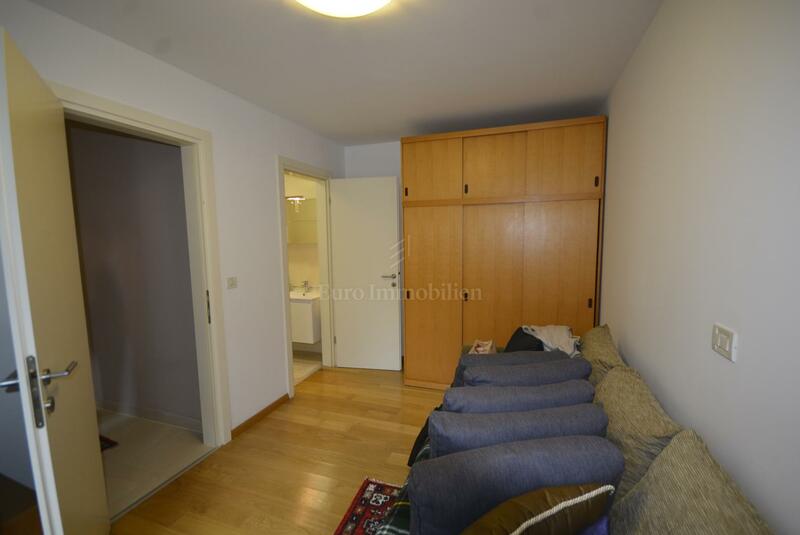 The basement consists of an entrance area, an open space that combines the living room, kitchen and dining room, bedroom, bathroom and toilet. 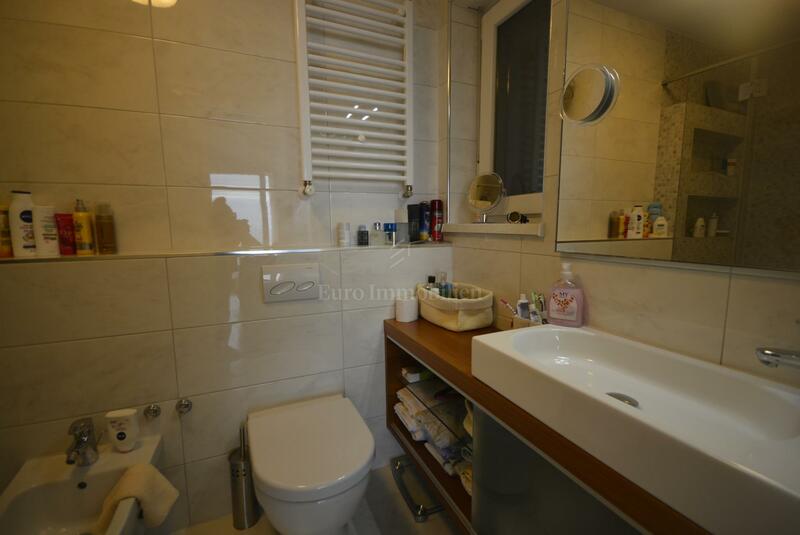 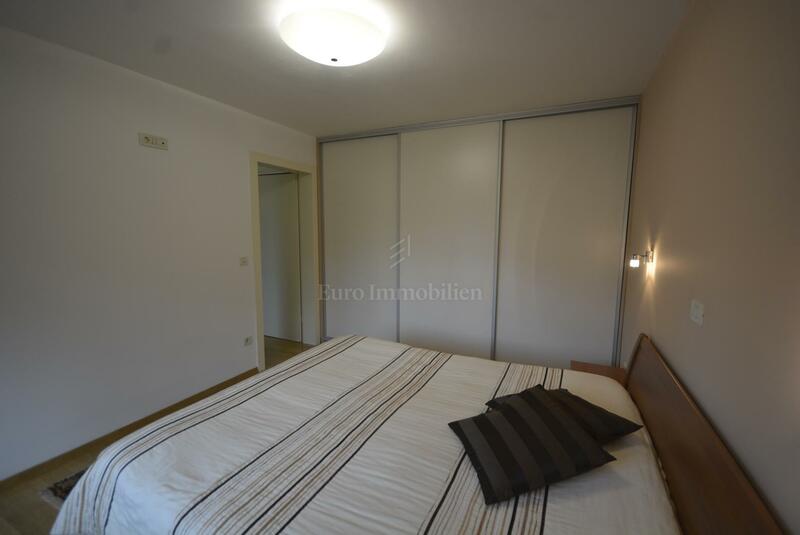 The ground floor consists of a hallway, living room, two bedrooms, two bathrooms and loggia, and on the first floor there is a bedroom with bathrom and a loggia exit. 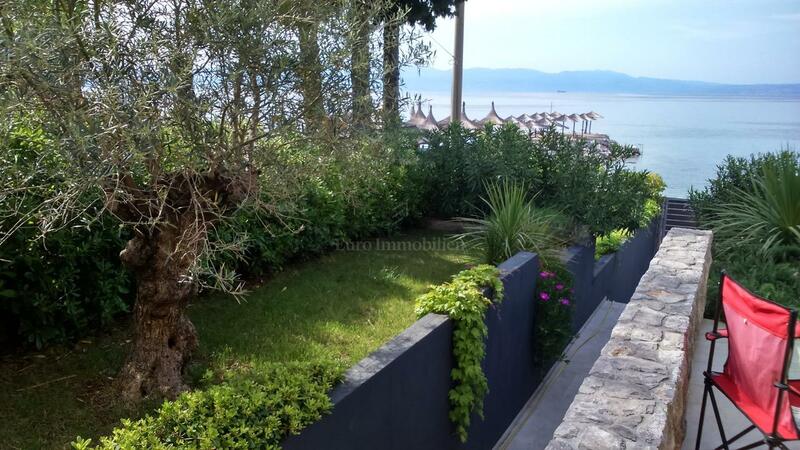 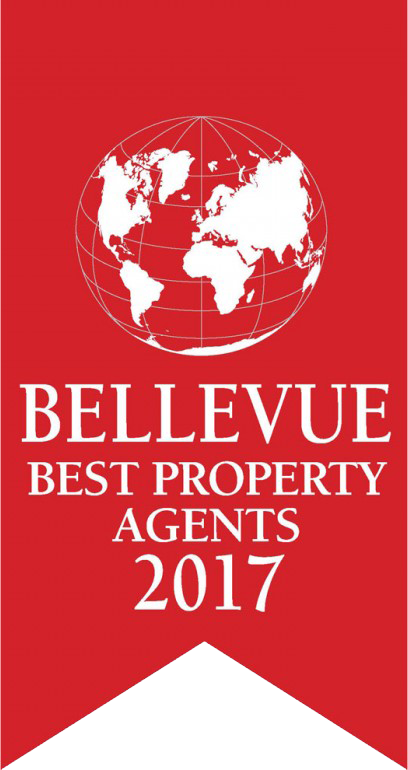 The villa is nicely integrated into a natural environment, has spacious terraces and a beautifully landscaped garden. 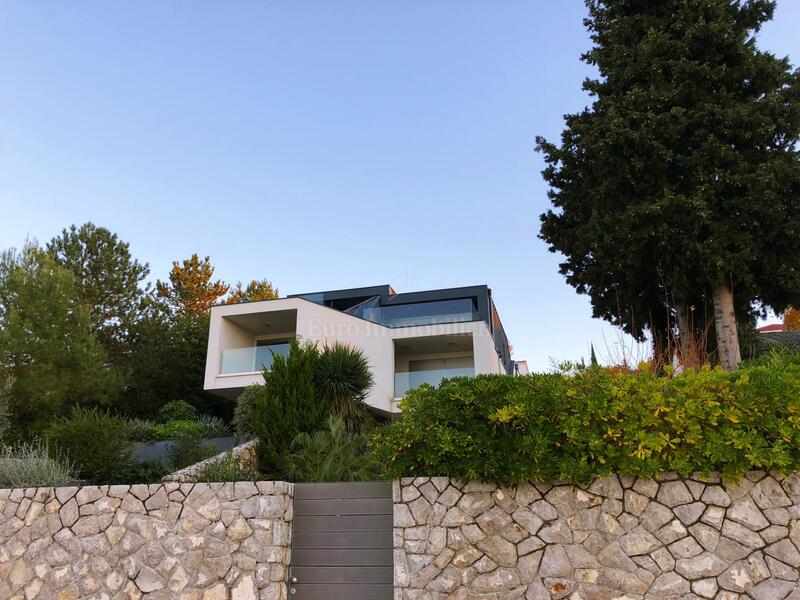 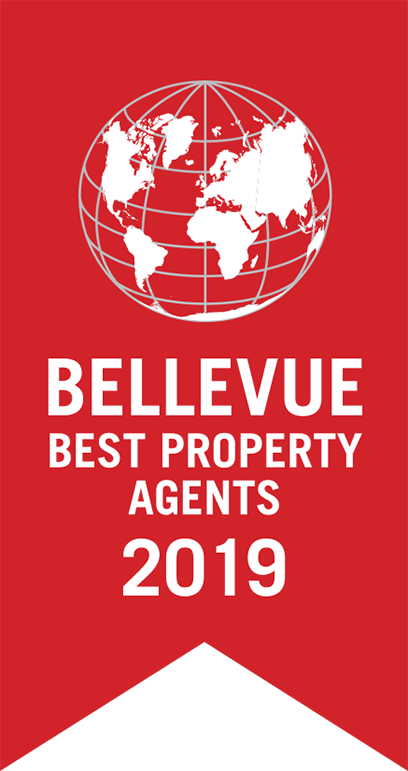 Top quality construction and equipment, geothermal heat pump for heating and cooling, floor wraps first class, underfloor heating in the bathrooms are an excellent choice for people who love design expression.